Our small groups can do what Jesus’ did: Change the world! 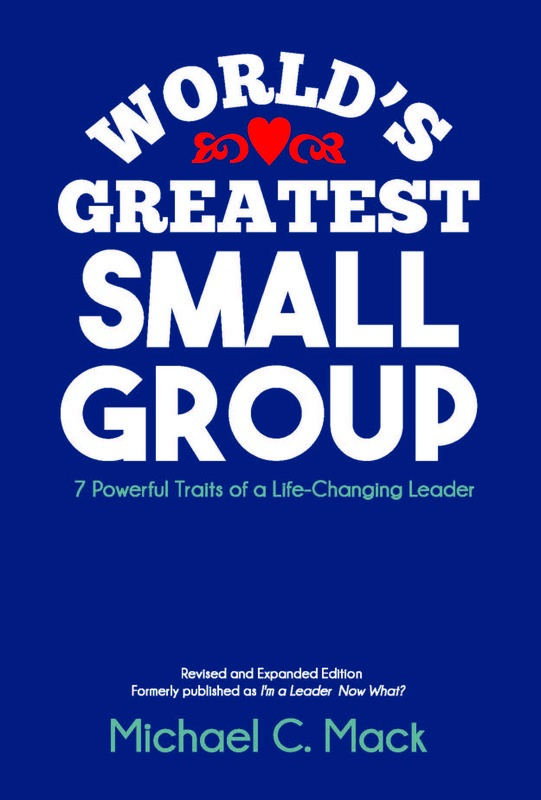 Each chapter of this book examines a leadership trait of the World’s Greatest Small Group Leader: Jesus … and then shows how leaders today can grow in that characteristic to lead great, extraordinary, life-changing groups. Get your PRINT copy or copies! Get Kindle version for $4.49. 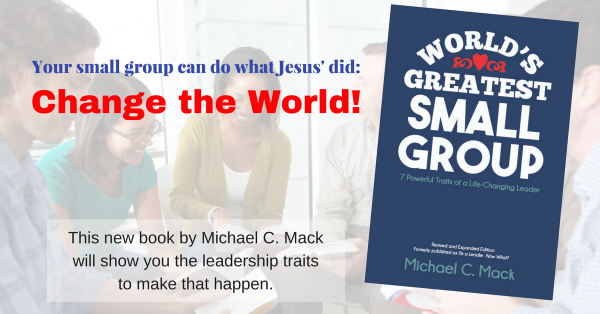 Equip Your Leaders to to Lead GREAT Small Groups! My mission is to equip ordinary people to courageously lead extraordinary small groups. I would love to partner with your church to help equip hosts, facilitators, teachers, and/or leaders the 7 powerful traits of a life-changing leader. CLICK HERE to find out more! 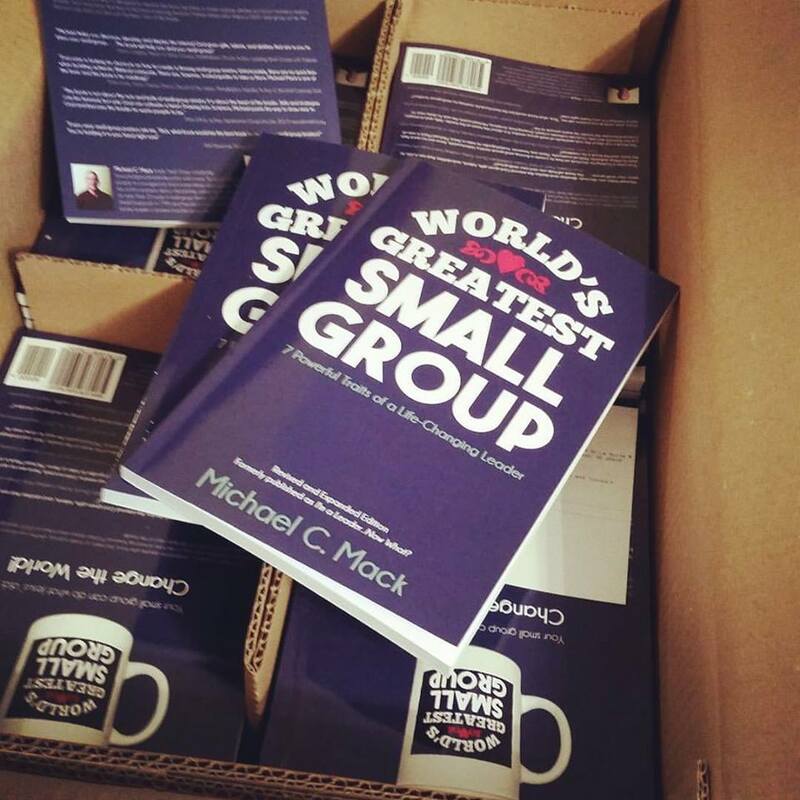 Let me know more about World’s Greatest Small Group!